Improve Any Text. Eliminate Grammar Errors. Fix Punctuation & Spelling Errors. Order Now! There is no magic formula to write a good thesis. 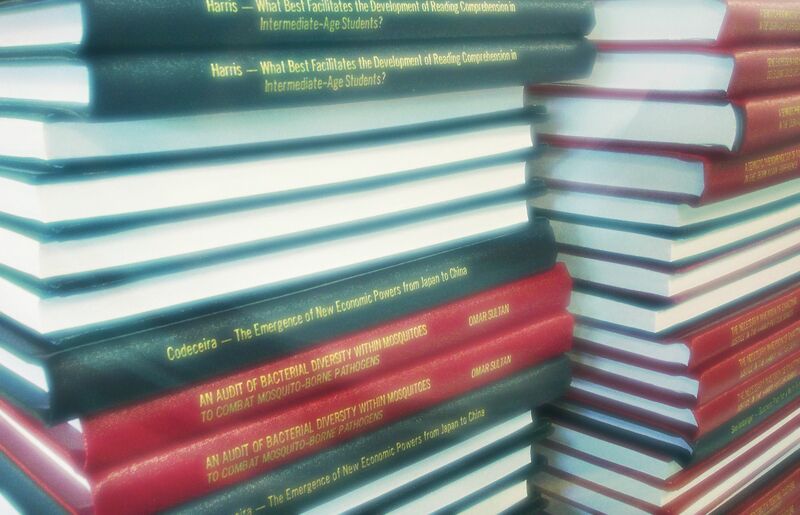 A thesis is the most important product in your PhD journey. It can determine the quality of the research conducted by you. Most of the PhD students think that writing a thesis is a difficult task. Even if you’re very good in planning and carrying out the research, there is no 100% guarantee that you can write a good thesis. Writing a good thesis isn’t just a matter of having a low similarity index report. You can write a good thesis once you’re know the solutions for the top 9 problems encountered in thesis writing. That’s why you need thesis proofreading malaysia! Why Is Proofreading Important In Thesis? What is the importance of proofreading and editing in a thesis? In fact, proofreading and editing are necessary for a good written message in a thesis. Proofreading and editing are crucial before submission of a thesis as minor errors might be presented. Grammatical errors, sentences problems, spelling errors, and misused punctuation marks are major mistakes that can strongly affect the quality of a thesis that you are going to produce and viva voce examination later. Bear in mind that the slightest error or mistake can result in excruciating or even exorbitant consequences that you can’t ever imagine. For sure you don’t want others misspelling your name or make mistakes in a prospectus, right? 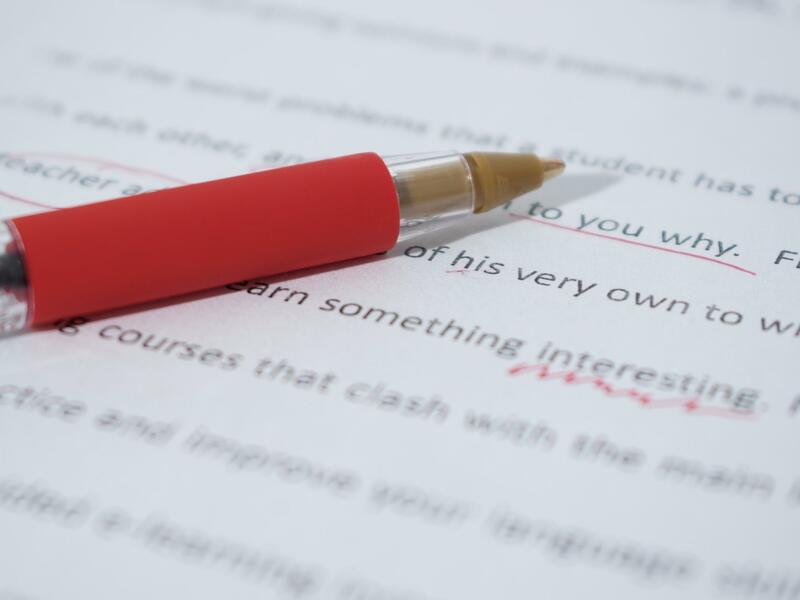 Proofreading and editing comprise the last examining or checking the manuscript content deeply or multiple times to ensure there are absolutely no mistakes in style and format, typography, punctuation, spelling, grammar, sentence structure problem, or even incorrect use of regional English such as American English or British English when necessary before submitting your thesis. It may be difficult to spot the smallest errors by your own as you are often so aware of the text that you see. Now, imagine that you’re going to build an airplane. Just before takeoff, an “editor & proofreader” will do final checking such as to ensure everyone to turn their cell phones off and fasten their seat belt, and the doors are fully locked. Without “editor & proofreader”, do you think the airplane can take off smoothly? What about everyone’s safety? You should know the importance of proofreading and editing in a thesis by now. 6 Easy Steps To Order Our Thesis Proofreading & Editing Services! Use the order form or EdiChat to submit your your manuscript. You can even email us. Once we receive your manuscript, we’ll provide you with an estimate within an hour. If you accept the quotation, please make the payment. Send us your payment slip & we’ll start to edit & proofread your manuscript. The corrected manuscript will be delivered to you on or before the specific deadline. Feel free to reach us again if you have any remarks or doubts regarding your manuscript. Our proofreading services rate is based on word count alone. The thesis proofreading rates are RM 0.05/word. More details regarding the service rate can be found in the order form. Service rate based on word count is much more accurate, lie-proof, and solid facts compared to page count and duration count. Service rate based on page count is imprecise as some pages only have a few words, probably full with charts, figures, or tables, and some may even be blank. Besides, different font, font size, line and paragraph spacing in the content make the rate become more complex and inaccurate. Of course, we don’t want to set so many rules such as must use Times New Roman with the font size of 12 and 1.5 line spacing just for the sake of using our services. Then, you need to change back to the format that you want, which is so tedious, time-consuming, and may create more errors. For sure you don’t want to spend more money just to double check your work. This will make you stress and unhappy. On the other hand, charging your work based on duration such as per hour basis is impractical at all as some dishonest editor & proofreader might use this opportunity to lie. For example, the editing job may only take 5 hours, but they can tell you it took 1 day. How would you know? I believe you don’t like the feeling of fear, nervousness, and anxiety while you waiting for the corrected manuscript. Again, this will make you stress and unhappy.